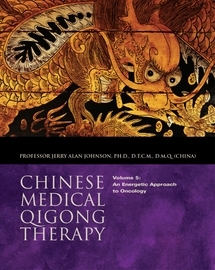 This books have been written by Professor Jerry Alan Johnson, and contain translated texts and secret esoteric teachings from the Shang Qing, Tian Shi, Ling Bao, Bai Ji, and Long Men systems of Daoist Magic. When you donate to the Temple of the Celestial Cloud, you share in the Group Karma of the Temple. This Group Karma consists of the energetic causes and effects influenced by all of the Senior Abbots, Abbots, and Priests actions.